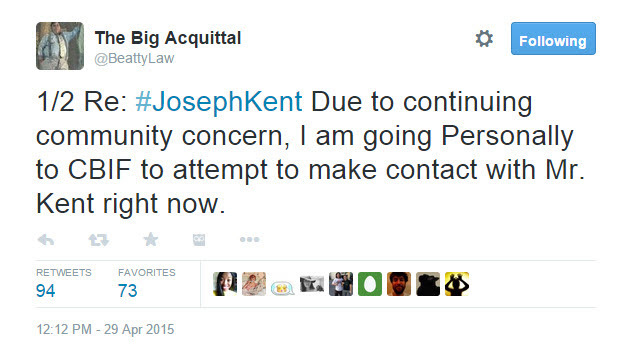 Meet Joseph Kent. He’s one of the many young activists who has devoted time and energy to reforming the criminal justice system. At one of the late-night protests in Baltimore, he was arrested. 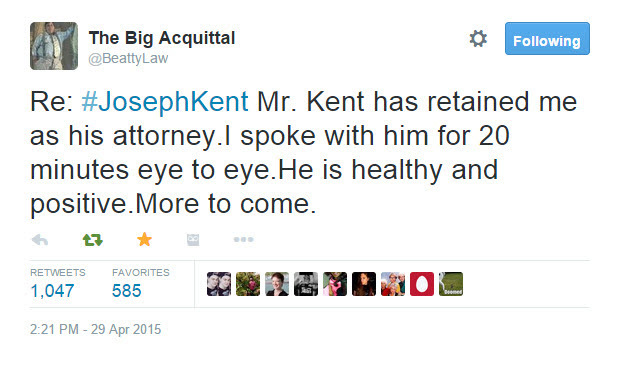 I’m not a criminal defense lawyer, but this novel maneuver strikes me as…problematic. 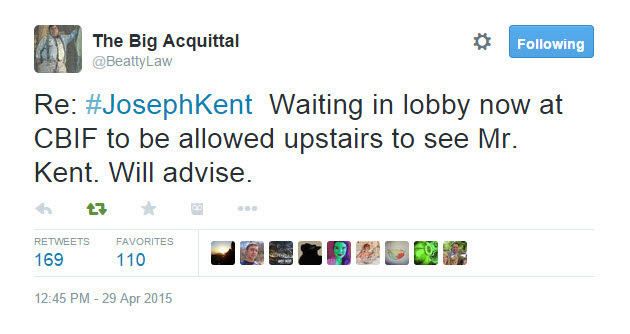 Attorney Steve Beatty saw how the situation was playing out on social media and was bright enough to realize that he could provide the public with some clarity by simply tweeting as he was doing his job. 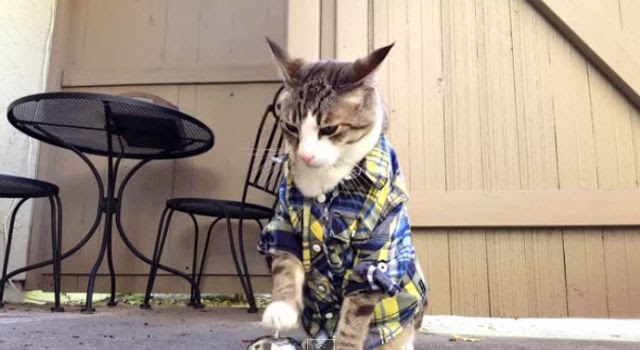 Yes, this video has a cat named Pecan who wears an awesome shirt and rings a bell for service. But it’s ALSO about Pecan’s owner, who is documenting what has to be the biggest mistake of her life. Pecan’s addicted to kitty crack and he knows how to get it. Martha will never again know peace.Let’s watch this bad idea take flight. Orrick is reshuffling in Germany. Berlin and Frankfurt offices are being shuttered. Munich and Düsseldorf are opening up. Dentons is fighting with ALM over reporting of the firm’s finances. Wonky, but important stuff. Pour a little on the curb for the poor souls who have to sit through this. It’s time for jury selection in the Dewey & LeBoeuf criminal trial. Yet another Dentons-related item. A bunch of folks left McKenna Longahead of the merger. Really interesting look this week both in the Markman Note and the Minute video about how Kyle Bass is leveraging a legal proceeding to make money shorting pharma stocks. I got to speak with attorney and author Steve Druker about his recent book alleging that the FDA broke the law in authorizing GMO foods to hit grocery store shelves. This turned 35 this week. 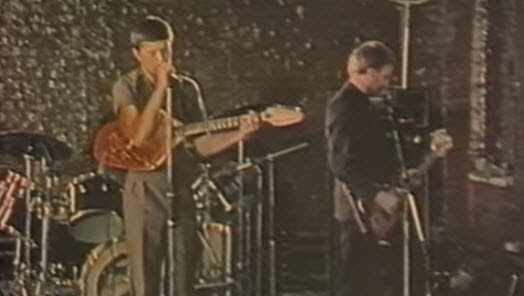 The only time Joy Division and Ian Curtis appeared in a music video. Post-Punk has a nice write up. Enjoy.